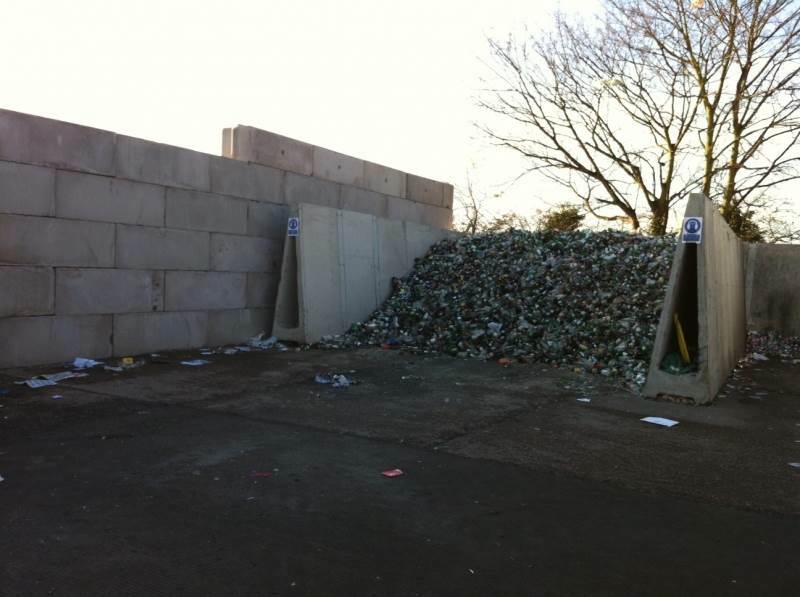 A Shropshire precast concrete company has helped one local authority replace its waste storage bays in just a week after a move to an innovative new system. 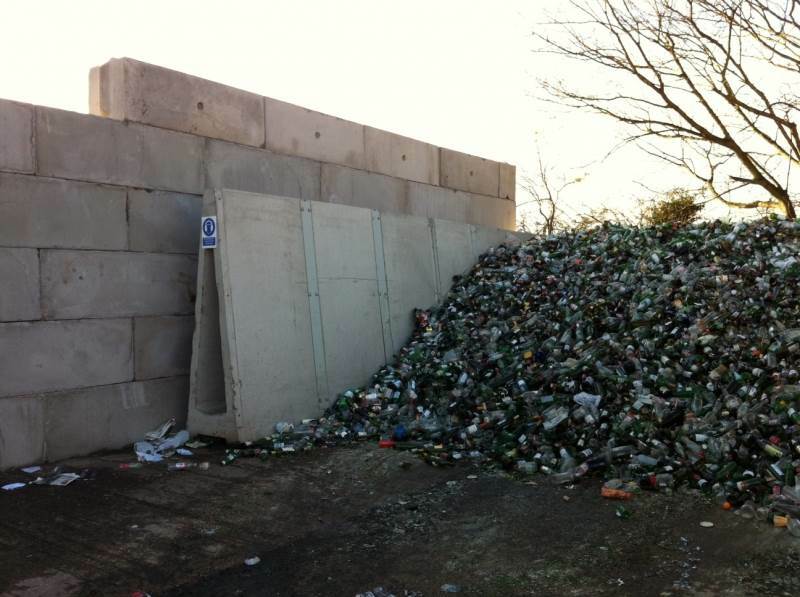 A Shropshire precast concrete company has been called upon to ensure a supplier of cricket pitches to some of the most famous venues in the country came up with a ‘wicket’ storage solution. 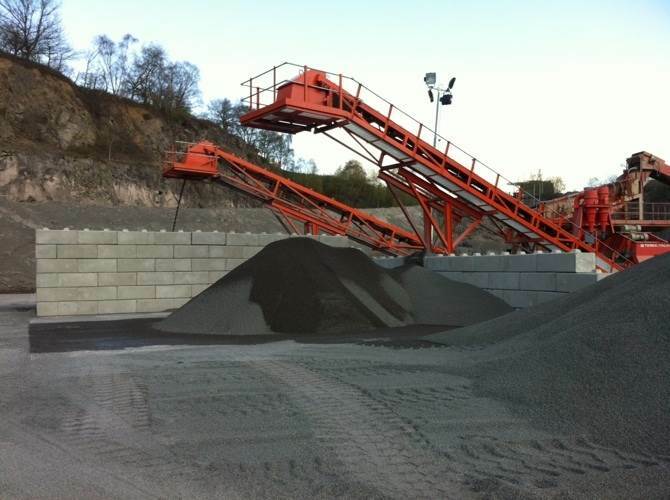 A Shropshire precast concrete company has teamed up with a renowned financial broker to launch a new finance package said to be the first of its kind in the industry. 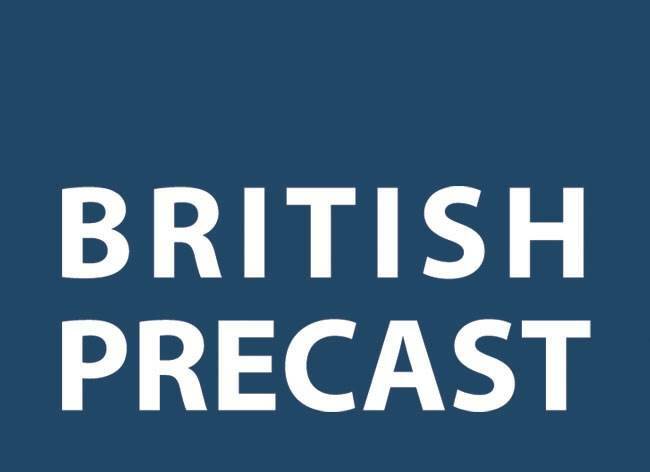 One of the senior management team at a Shropshire precast concrete company has explained to delegates at a major annual environmental conference how the firm is helping to steer the industry towards a more sustainable future. 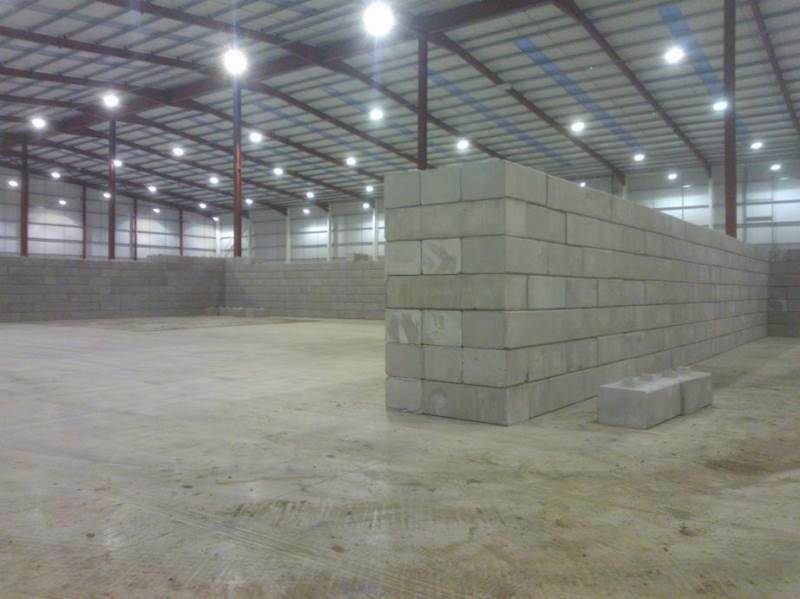 A Shropshire precast concrete company has celebrated the start of its sixth year in business by almost doubling the size of its production and storage facilities. A Shropshire precast concrete company celebrated the official opening of its new state-of-the-art facility by welcoming a local MP and industry Chief Executive. 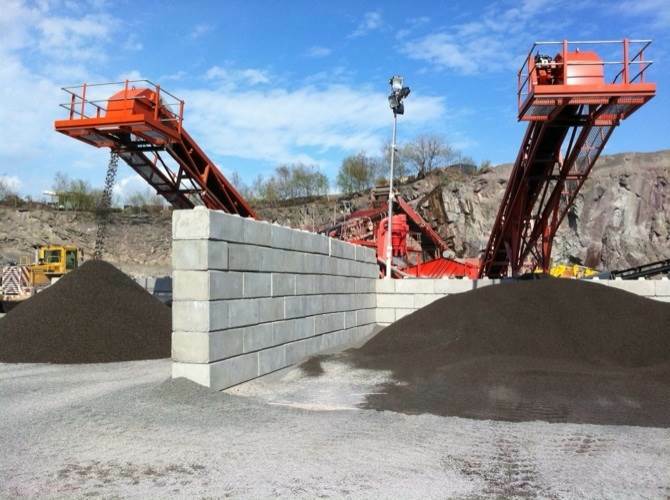 A Shropshire precast concrete company has been called upon by a local authority for the second time, after its products proved a tried and tested solution for its recycling facility expansion. 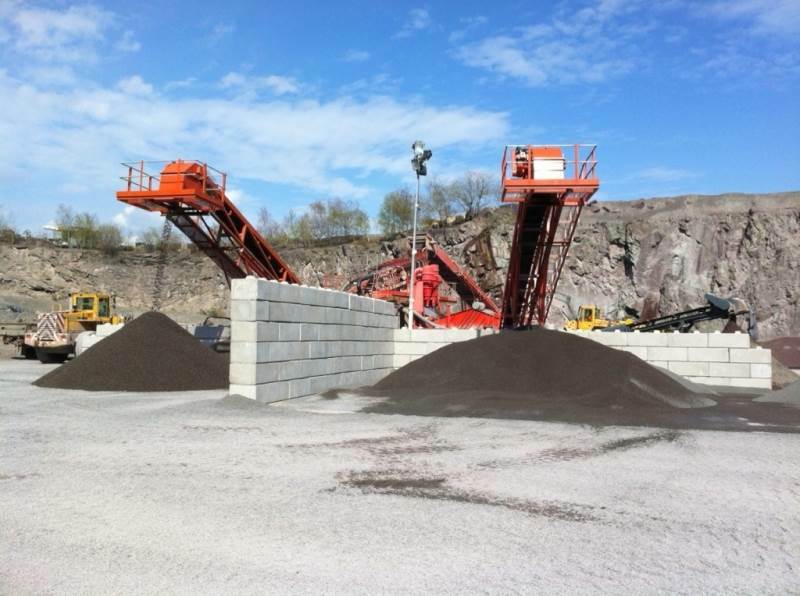 A leading precast concrete company has played a key role in the speedy construction of an innovative black bag waste facility in North Tees, which features a highly-flexible interior layout that can be moved and adapted as the factory expands over the coming years. 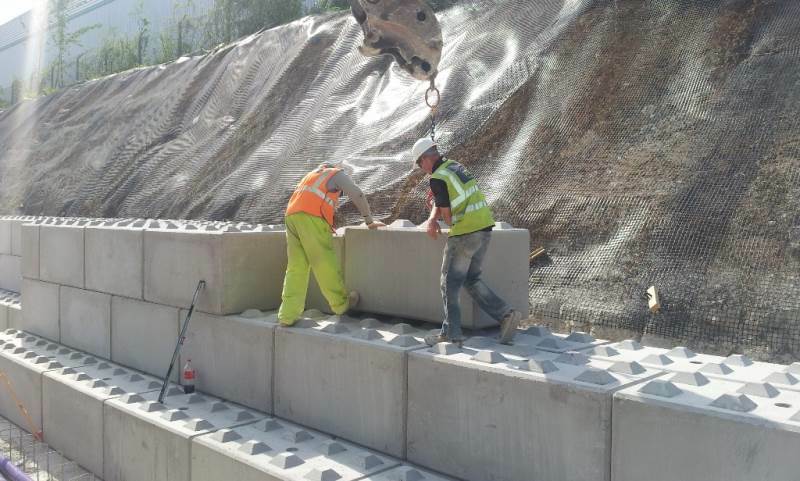 A leading concrete company has supplied over a thousand of its innovative Legato ™ interlocking blocks for the construction of huge retaining wall at a £multi-million distribution centre in Dunstable. Anyone who has walked barefoot into a child’s room late at night will probably hate Lego bricks. 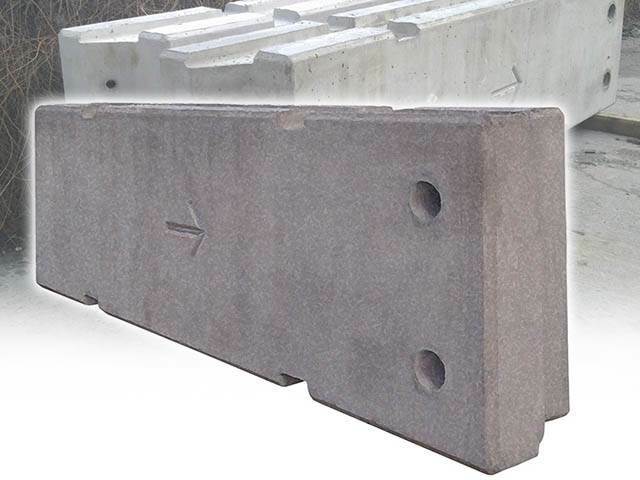 Welcome to Elite Precast Concrete, we have more than 20 years experience working in the concrete industry specialising in Precast Concrete Blocks and Retaining Walls. 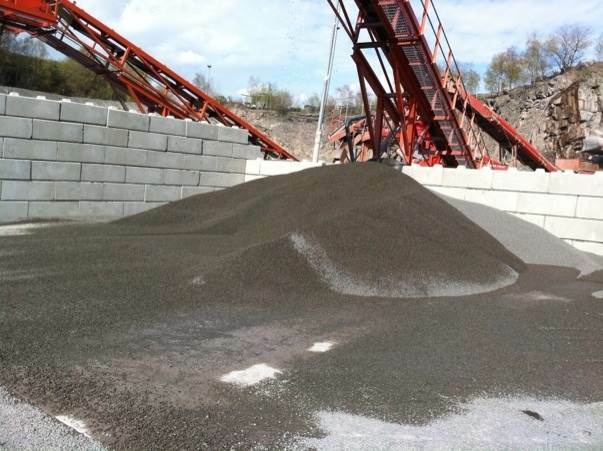 We supply our low cost concrete to many companies through a diverse range of industries always producing the right products and the right prices. 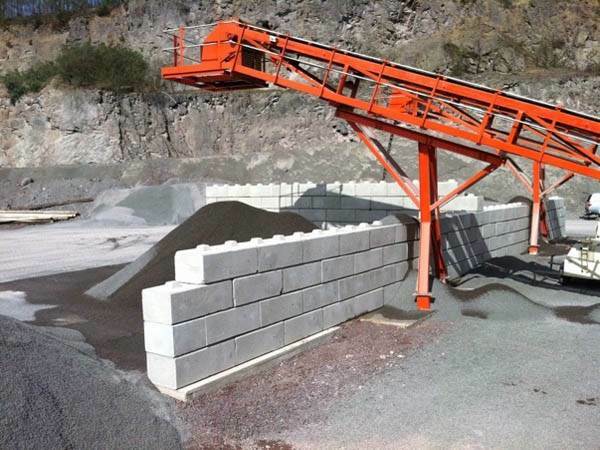 Elite Precast Concrete are the leading manufacturer of Lego and Interlocking Concrete Blocks. 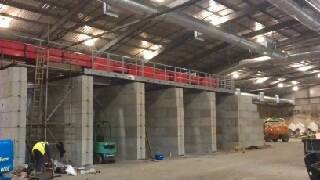 Creating heavy duty concrete walls for the retention of any product that you might have. 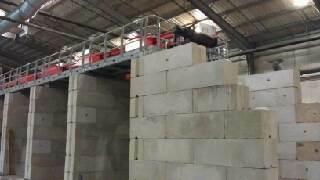 We have a wide variety of applications that incorporate a bespoke lifting pin. 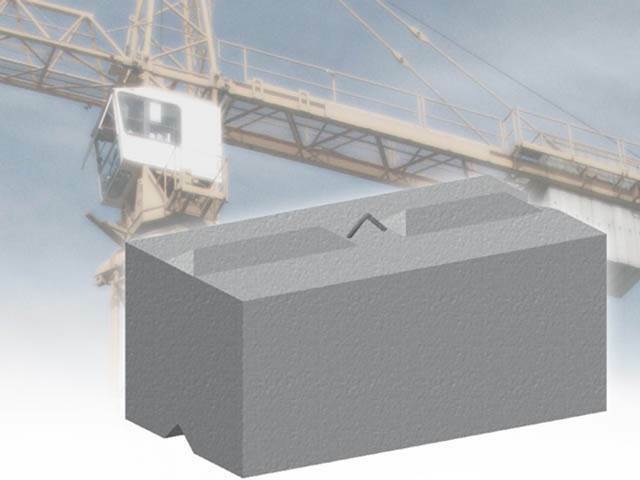 This means our blocks can be laid onto any solid surface to create bay dimensions of any size. They can be moved or relocated as and when you want. 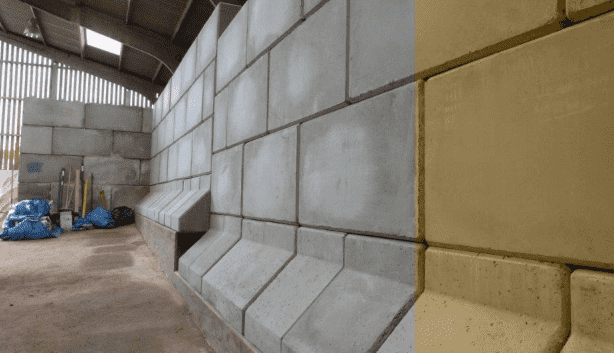 This makes out Interlocking Concrete Blocks a more cost effective, robust and longer lasting solution than the standard L or A Shaped Wall Panels. These blocks measure 1200MM L x 600MM w x 450MM H and 750KGS in weight. 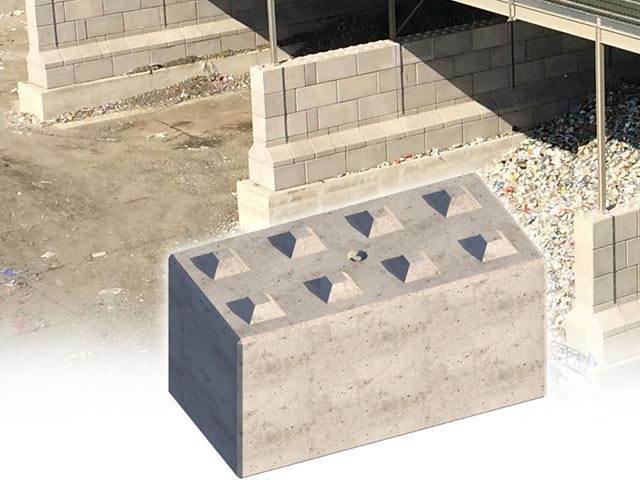 No foundations are required for our interlocking concrete blocks or retaining wall systems. All that’s needed is a firm and level ground to create an almost impenetrable barrier. 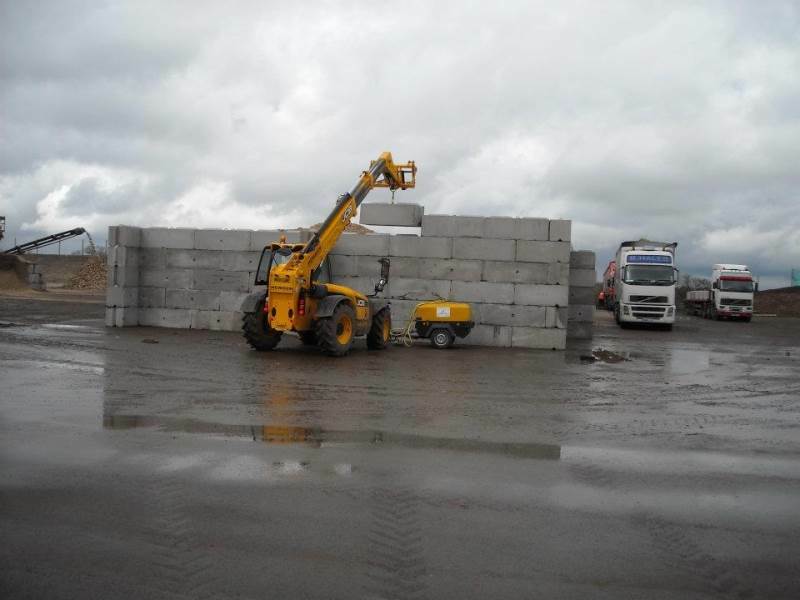 Our largest V Interlocking Block is 1830MM x 610MM x 610MMand weighs 1600KGS. 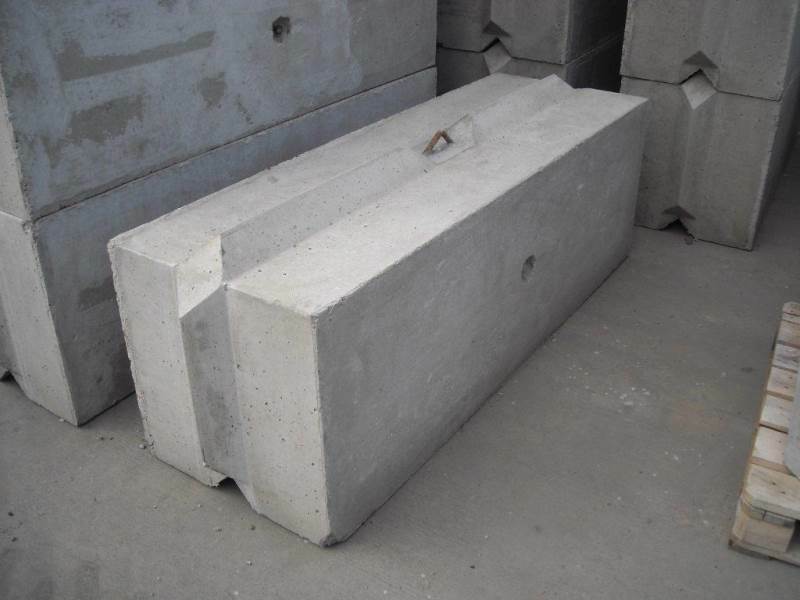 This is considered the heavy weight of interlocking blocks and can be used as a radiation barrier. 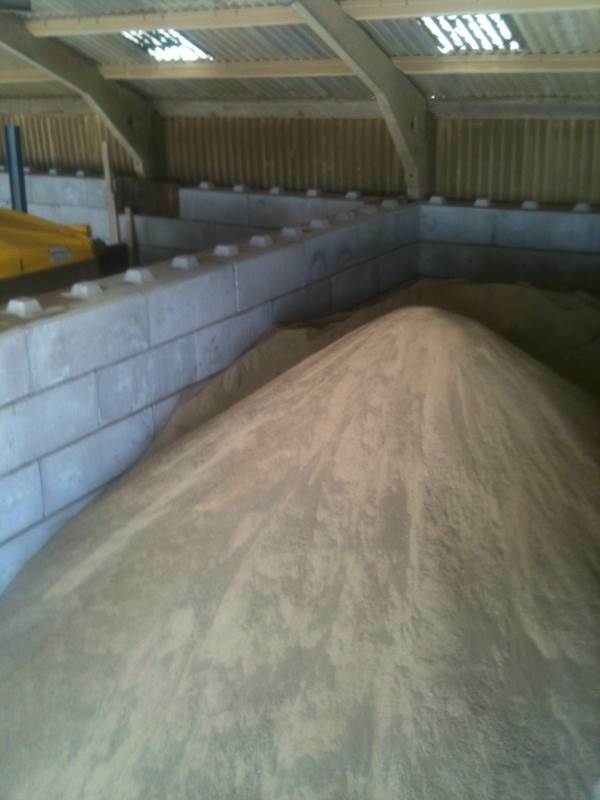 As previously mentioned bespoke options are available as well as Half Blocks and Capping Pieces. Alongside this the blocks can be tailored to include logos or contact details. 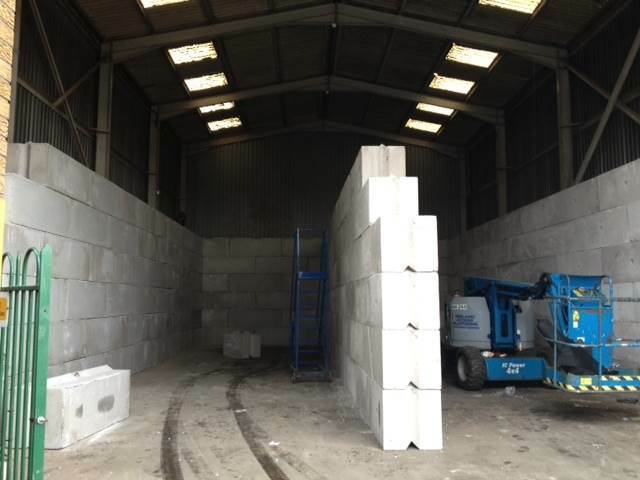 We have Precast Concrete Blocks and Precast Concrete Retaining Walls in stock and ready to go, if however you require something more bespoke please contact us. 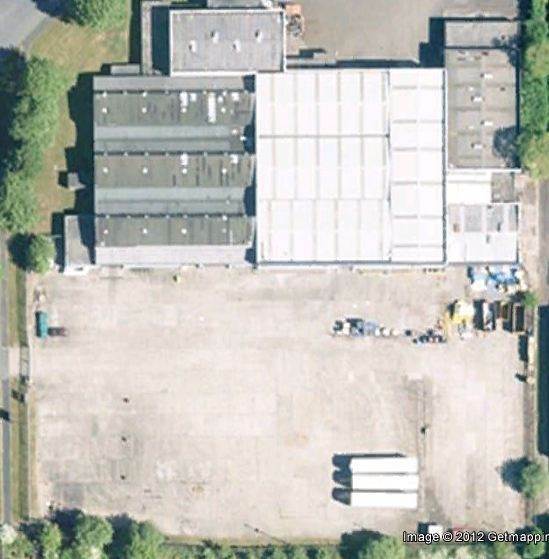 We have years of experience in this industry, can provide unique and cost effective solutions to an almost impossible timescale. 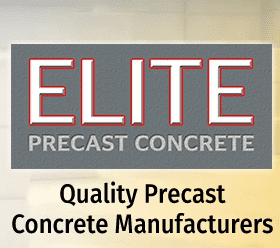 We have found the service provided by Elite Precast to be efficient and professional. 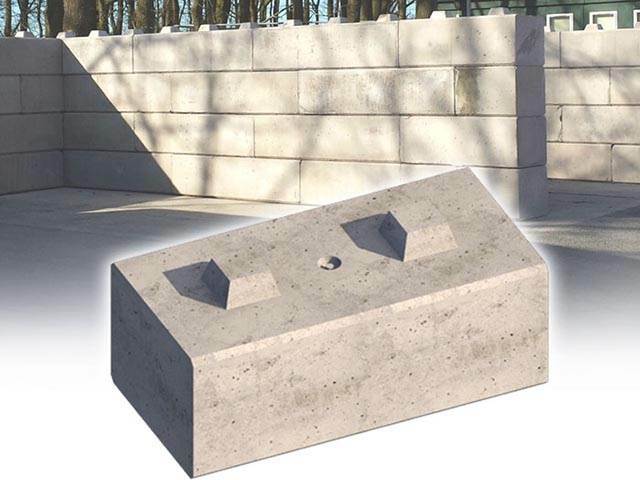 The blocks have offered us the flexibility that we require in a number of applications and have proved to be reliable in their design and easy to construct. 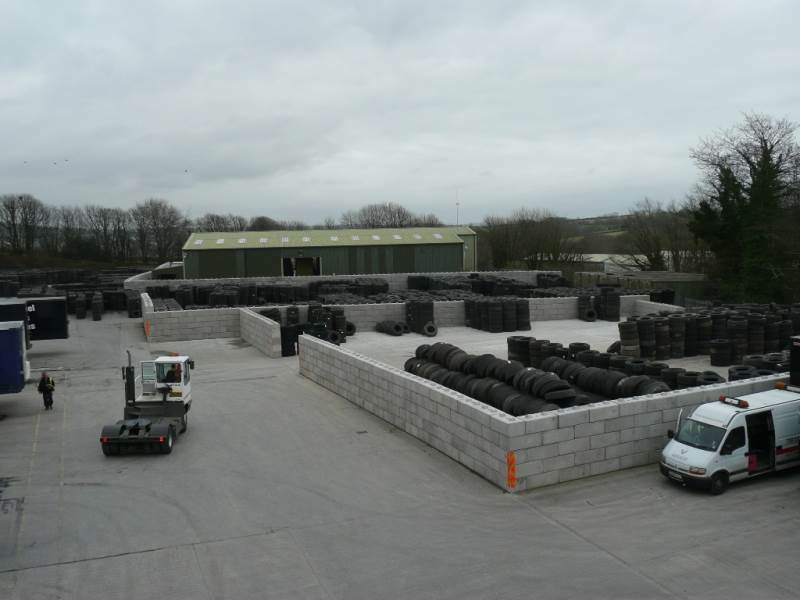 Elite Precast Concrete Ltd offer an exemplary level of customer service, high quality products and fantastic value for money. Their clear commitment for "getting the job done"- together with the clear thinking & innovation that businesses require today in order to not just survive, but actually thrive in testing market conditions - is a real credit to them and the industry in general. As AI, we value Elite highly and wouldn't hesitate to recommend them. Long may they continue to prosper.....!! 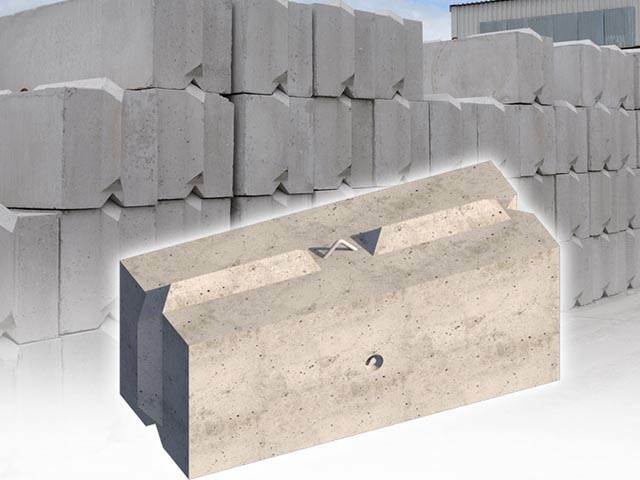 Elite Precast Fantastic high quality products, I have found that there Blocks are highly versatile and easily adaptable for the all of the Recycling industries needs. Fast and effiecient delivery with great product assistance. Excellent customer service, Keep it up guys.